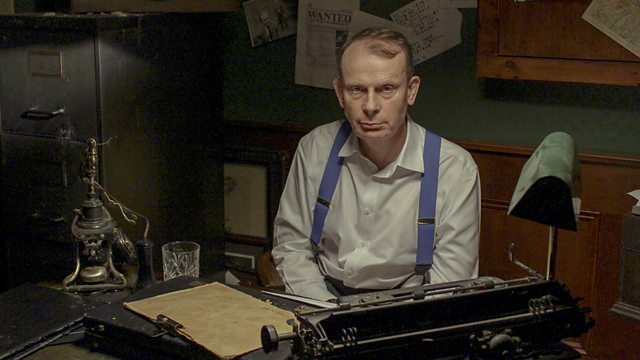 Series in which Andrew Marr explores the books we read. He investigates detective fiction, a genre whose most famous heroes are now embedded in our collective psyche. Andrew Marr explores detective fiction, fantasy epics and spy novels. A wealth of literary features plus books highlights on TV and radio. A selection of enticing cover art drawn from best-selling paperbacks of genre fiction. What fictional plots, characters and worlds can you create?